Protect the public with RapidReach and gain control over your response. Call response teams, emergency work crews and transportation. Inform Political leaders about the status of a response, and inform the public about developing incidents, outages, do not boil orders. 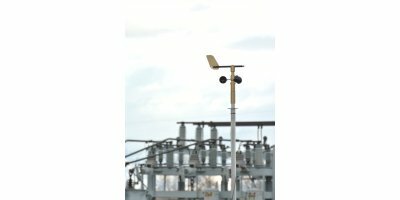 Situation: Process control, worker safety, incident response, environmental temperature, wind loads, and precipitation volume are all situations and conditions that may require real-time, local weather instruments. HVAC in large facilities may require “weather” instruments when a wall thermostat just won’t cut it. By Dyacon, Inc. based in Logan, UTAH (USA).